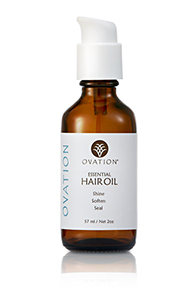 At Ovation, we are confident you will love the Ovation Hair product line. However, if for any reason you are not completely satisfied with your Ovation product, you may return your purchase for a full refund (less the cost of shipping) within one calendar year from date of purchase. 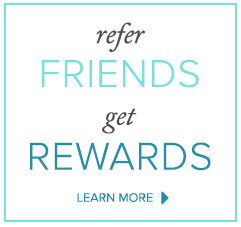 Guarantee applies to the most recent purchase only, not entire purchase history for repeat clients. Please contact us for further information or learn more about our refund procedure here.